With portraiture, what you see is not always what you want to get. Even the very best portrait with the perfect model will often need some form of post-production to get it to pop. 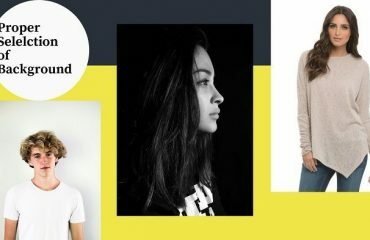 Today we are going to look at 5 classic techniques to get the most out of your portraits. 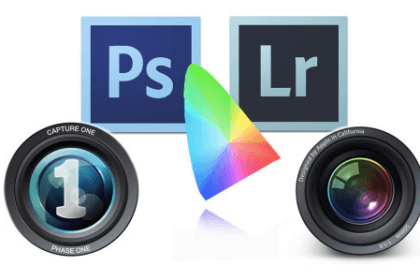 These techniques are generally similar in Lightroom and Photoshop but in this article we shall concentrate on Lightroom. Image Retouching is a technique by which a photograph is manipulated to appear differently than how it originally looked. This maybe done in various ways and for a variety of reasons though it is often used to make a photograph more attractive. Retouching is used in magazine, advertizing, news and political images. No skin is flawless and so to cleanup a model’s skin we can use the spit edit tool from Lightroom. Select the Heal tab not the clone and set a brush size about 50% bigger than the larger blemishes. Add about 25% feather and then simply place the cursor over the blemish. Lightroom will estimate what area should be used to cover the blemish. Another Adjustment Brush preset comes in useful here, the soften skin preset. Like the Iris Enhance you simply carefully apply the brush over the wrinkles. Again like Iris Enhance, the preset is fully adjustable after the fact. You will find that the default brush size is very small, so that you can work on individual wrinkles. Another way to remove unwanted objects is to return to the Spot Edit tool and use the Heal tab again. The most important part of any portrait is the eyes. As well as enhancing them, it is a good idea to selectively sharpen them. Rather than apply a blanket sharpen to the whole image, which may reintroduce some of issues we have already removed, we can sharpen only the eye area. To do this, we return to Adjustment Brush. Reset any corrections in the tool by clicking twice on the Effect text at the top of the tool. You can give a cinematic look to your portrait. To achieve this we need to boost our contrast between +5 to +12. Now we are going to slide the clarity tool between +40 to +50 percent. Next we slide the Saturation tool to -50 to -60 to remove a lot of the color from the image; you can also experiment using the Vibrancy tool instead. Not all of us lucky enough to have first prime lanes for that shallow depth of field. In order to have blurry background we can use Lightroom’s clarity slider with the adjustment brush tool. Select the tool and set the brush to a fairly large size and a feather of 10-20%. Now reduce the Clarity slider to -100 and paint around the model being careful not to cut into the model herself. 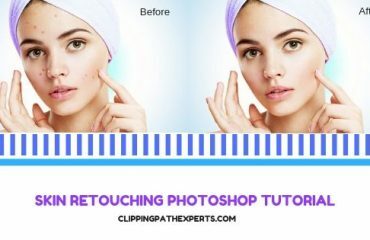 Image Retouching is a process for removing unnecessary wrinkles, spots, and blemish etc from image. To cleanup those things from image retouching is the perfect way. In this case Clipping Path Experts is here to give the best quality image retouching service. Do you have photos to retouch? Just give us the opportunity to retouch your photos; I’m sure you will satisfy with our result. We are also offering you Clipping Path, multi path, shadow service, color correction. So at Clipping Path Experts you will be able to get all images editing service. This is a workflow that, regardless of the image content, you’ll find is the backbone of most Lightroom image editing tips. 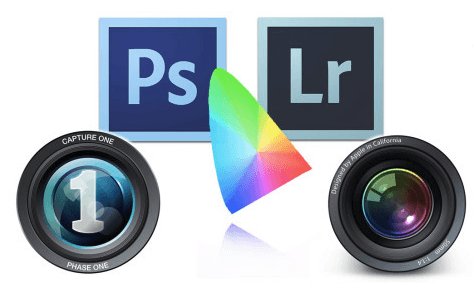 What’s more, mastering these Lightroom essentials creates the confidence to go on and explore.